I’ve always wanted my own personal flying saucer. Maybe Mars is the answer. Mars has a 1.75 inch full-range speaker and a passive radiator inside the floating disc and a 4.5-inchsubwoofer and 10,000mAH powerbank inside its base that delivers the same charging power as this KMASHI Powerbank. 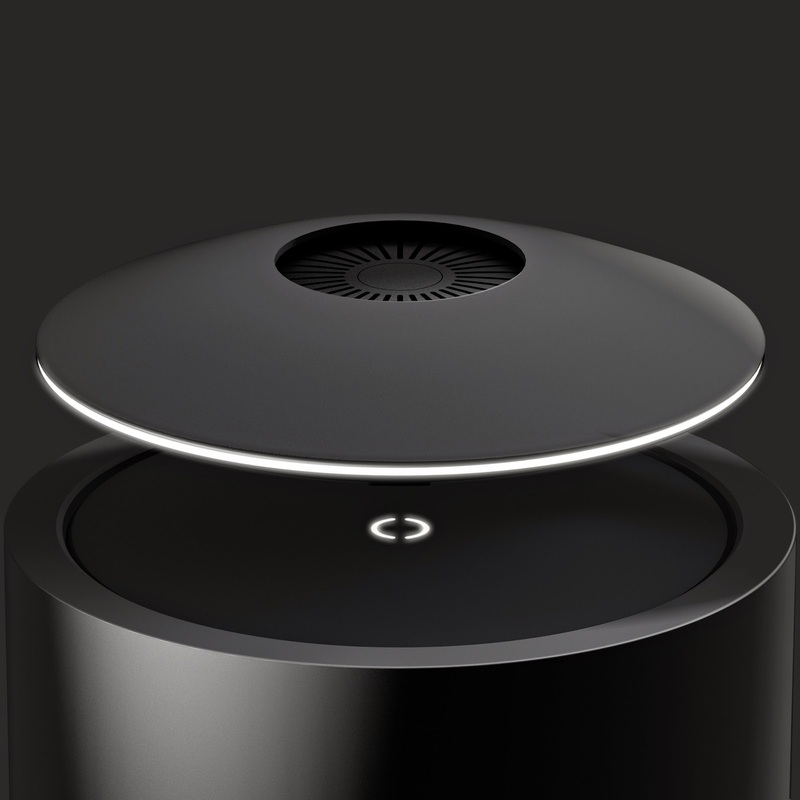 The Mars speakers support Bluetooth 4.0 and can handle signals from two transmitting devices. In other words, you and a friend can trade off playing your favorite tracks. Other features include wireless charging and automatic volume control that adjusts according to your distance from the speaker. Crazybaby will be launching a crowdfunding campaign soon. For more details on Mars, stay earthbound and click to the Crazybaby website or Facebook page.